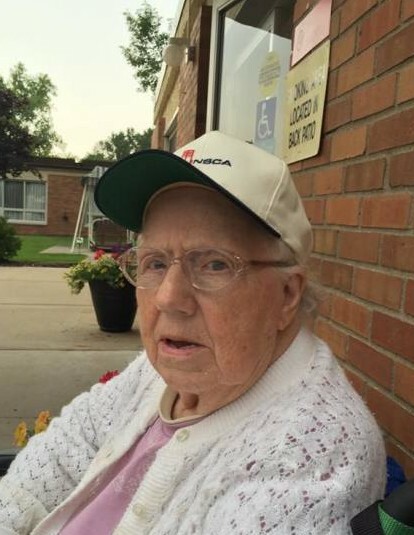 Mildred 'Millie' Schueller, age 91, of Spring Lake Park passed way on Tuesday, April 10, 2018. She is preceded in death by her husband, Richard; parents, George and Julia; and siblings, Roman, Doris, and Helen; and survived by her son, David. Millie loved crossword puzzles, adult coloring books, bingo, and gardening. Her favorite activity, however, was playing cards with her son, David. They played each night and of course she always won. A Mass of Christian Burial will be held at the Church of St. Timothy, 707 89th Avenue Northeast, Blaine, on Friday, April 13, 2018, at 11:00AM with a visitation one hour prior.